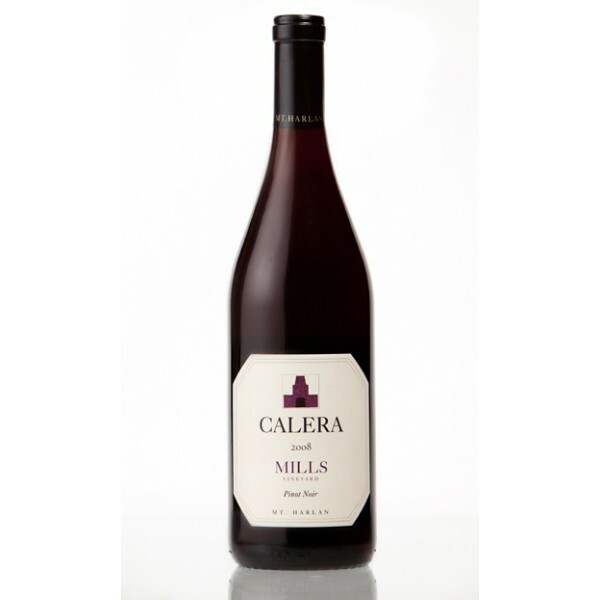 The 2004 Pinot Noir Mills Vineyard boasts a deep ruby/purple color along with seductive, sweet aromas of black raspberries, black cherries, spring flowers, and spice. It possesses beautiful red and black fruits, good acidity, full body, and more tannin, but less spice than the Reed cuvee. 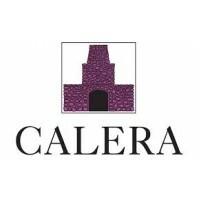 This complex, fruit-driven Pinot Noir will benefit from 1-3 years of cellaring, and should drink well for 10-15 years." カリフォルニアで最も有名な最高級ワイン、オーパスワン！2010年ヴィンテージは過去最高のヴィンテージのひとつとの高評価！大人気プレミアムワイン。 2010 オーパス・ワン 2010 Op..